You will need to download Flash Player to view the rest of this content. 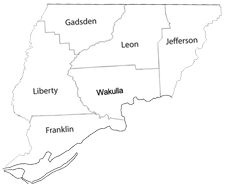 Welcome to the 2nd Judicial Circuit. As part of our commitment to keeping our work easily accessible, we have created a more navigable website with additional resources, better tools, and a new visual design to support your work and aid in the transfer of valuable information. 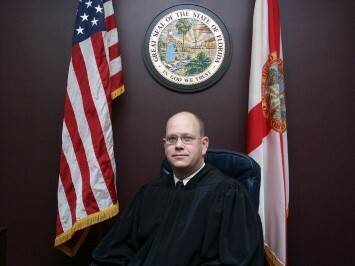 As Chief Judge my responsibilities include: carrying out the orders of the Chief Justice of the Florida Supreme Court; administration and supervision of the courts, judges, and officers of the courts within the judicial circuit; developing and implementing plans for the efficient operation of the courts that provide prompt disposition of cases, assignment of judges and staff, control of dockets, regulation and use of courtrooms and review of the status of inmates in local jails. Court Administrator's Office handles judicial support functions for the circuit under my direction. This office oversees program functions set up by the judiciary. Explore our website to learn more about our office, staff, and duties. 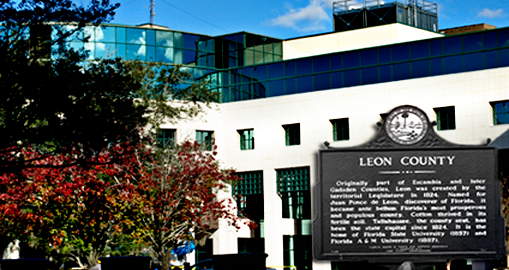 Most civil and criminal cases in Florida originate at the trial court level. The circuit courts are courts of general jurisdiction, handling such matters as domestic relations, major criminal offenses, probate issues, civil cases involving amounts greater than $15,000, and appeals from county courts. The county courts are courts of limited jurisdiction and sometimes are referred to as "the peoples' courts" probably because a large part of the courts' work involves voluminous citizen disputes, such as traffic offenses, criminal misdemeanors, and relatively small monetary disputes. The Florida Courts Help app works on Apple and Android phones and tablets. The app offers in one place information for people seeking a divorce, adoption, orders of protection, name change, and other family law issues. You will be able to access local self-help centers, free and low-cost legal aid, and family law forms for use in a number of family-related situations.